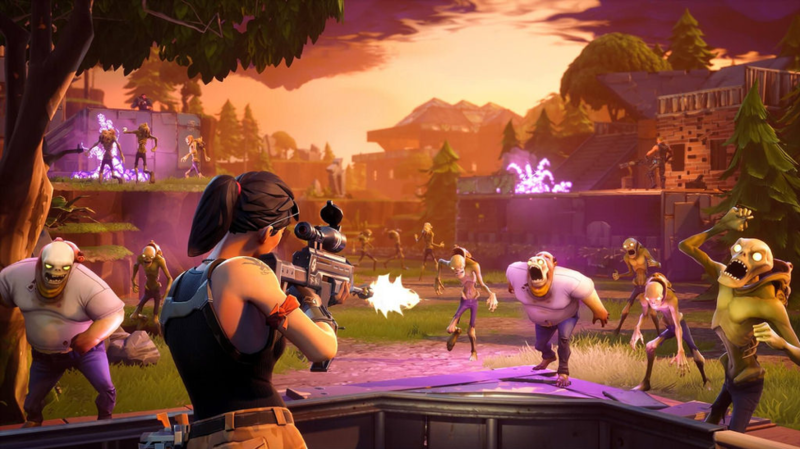 Whether you love hip-hop, R&B, football, or online gaming, you must have been excited to watch Drake’s recent live stream of one of the modern world’s hottest games, Fortnite. The Canadian superstar joined hip-hop artist Travis Scott and NFL receiver JuJu Smith to play the game, which they live streamed to the world. This live stream attracted more than 628,000 concurrent views, nearly doubling the previous record for a one-player stream. After seeing their favorite sports and hip-hop stars master Fortnite, fans across the globe are eager to play and live stream the game themselves. But before you do, it’s important to make sure you have the right connection. It takes ample bandwidth to support an immersive game like Fortnite or a live stream, let alone to power both of them at the same time. Only by understanding Internet speed options and choosing the right one for your needs can you join Drake, Scott, and JuJu for online adventures. The single most important factor when choosing an Internet service option is speed. Thus to find the best Internet for gaming, you first need to understand how Internet speed is measured. Information that is transmitted online is divided into bits or individual units of data. Internet speed is the number of bits that can be transferred per second. Most modern connections can transmit bits by the millions. A million bits is a megabit, so a connection speed of 10 megabits per second, or 10 Mbps, allows you to transfer 10 million bits of data each second. Internet plans will specify both the download speed, or the speed at which you can retrieve data from the Internet, and the upload speed, or the rate at which you can send information to the Internet. Download speeds are almost always faster than upload speeds. The faster your download speed, the easier it will be for you to play an immersive game like Fortnite, and the fewer issues you will have while you are online. What Speeds Do I Need for Internet Games? 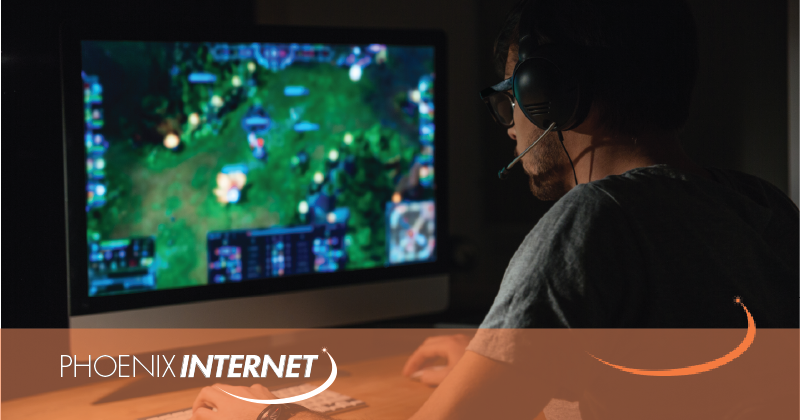 Online gaming is one of the most intensive online activities, meaning you must have a quality Internet connection to do it. For general gaming, you will need download speeds of between 1 and 3 megabits per second. If you want to play detailed games like Fortnite, look for a connection with speeds at the higher end of this range. Unlimited Data– If your connection has data caps, gaming and streaming will cause you to quickly hit those caps. You should thus look for a connection that does not limit your total monthly data use. Low Latency– For effective gaming, your computer must be able to communicate with the game server quickly. This is nearly as important as the connection speed. Consistent Quality– Some Internet connections, especially satellite-based ones, vary in quality depending on the weather, time of day, and other factors. Seek a connection that is consistent. Phoenix Internet offers consistent, high-speed Internet connections with no data caps. 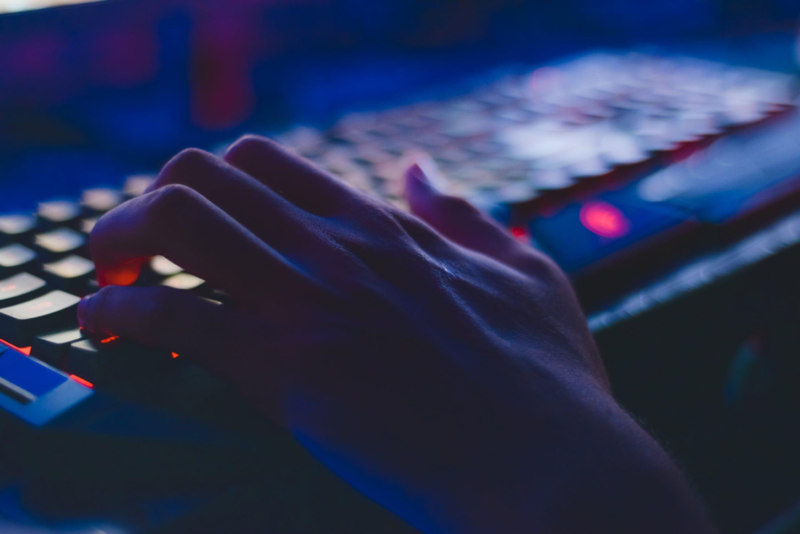 For more information on gaming, streaming, or any other online activities, visit our website today.